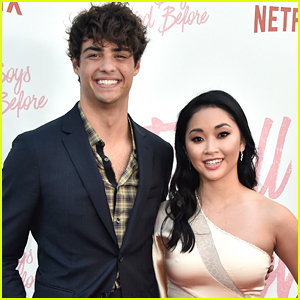 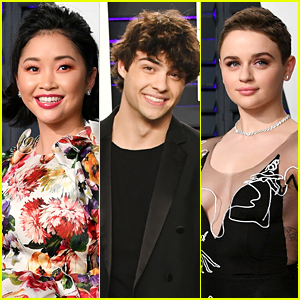 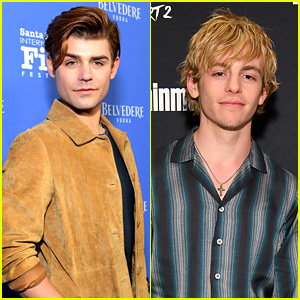 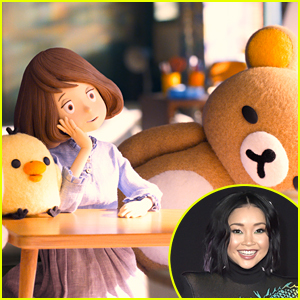 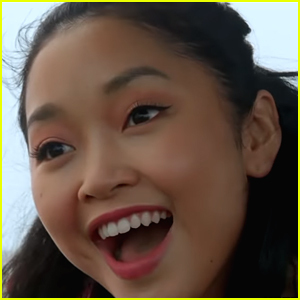 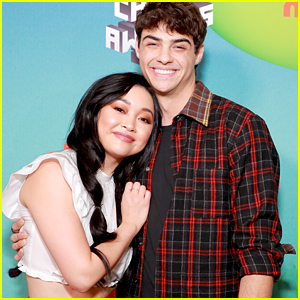 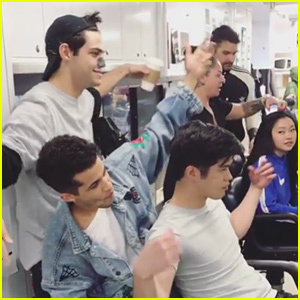 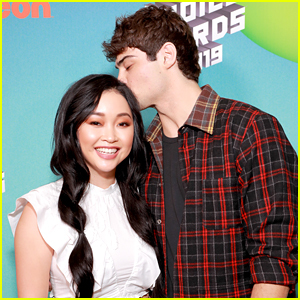 Lana Condor Had A Very Memorable Fan Encounter In The Sauna | Lana Condor | Just Jared Jr.
Lana Condor‘s life has definitely changed since the premiere of To All The Boys I’ve Loved Before. 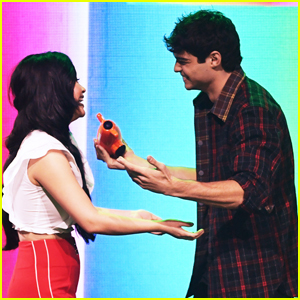 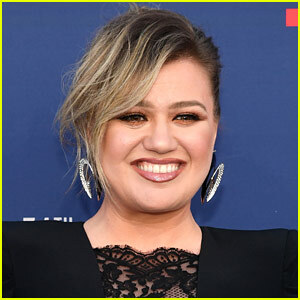 Case in point – she never would’ve had a fan encounter in the buff! 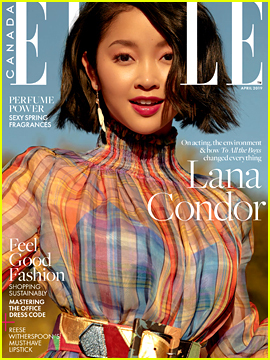 Lana spoke to Today Show about her excitement for the second movie, which she’s about to start filming in Vancouver, and also spoke about her memorable fan encounters.